Yes they are models (custom entity). Actually this is an attempt of recreating SoureForts. Gravitiygun script failed hard, so i let the players spawn the objects in final position. Is there any way to make the animation compile with no interpolation between frames? Wow, that cool and freaky to look at! So it that fading sound a custom script or are you using 2 seperate sounds? Is it anyhow gamplay relevant that it is synchronous? Not that i know of, but i can think of multiple ways of "animating" the model with angelscript without interpolation (switch animation/skin, enable/disable bodygroups). Nice work! So what's the map about (other than it probably being a cave)? Army research base. Transport facility. Big enough under ground base to fit an Opresy. I have made it feel bigger then it is with lots of locked glass doors leading around corners. There is so much that could be done with this map, any ideas about the gameplay yet? 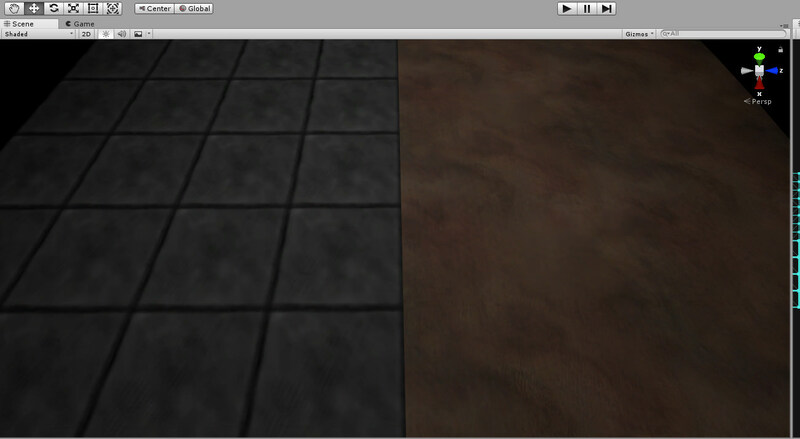 tfw my attempt at a steel plate texture makes for a neat looking concrete tile. also dirt texture. There is a func_vehicle in there Pretty fun driving around on the streets. No idea whatsoever about that gameplay so far. That looks very doomish! ..Or doomesque? ..doom-like? but it also still looks like a Starfleet facility to me. never cannot unsee that. Have you finished your Hammer-Unity-thing? Some day i may go back to Unity and then i'll need it! Is that even goldsource? How are the tetures not blurry? I call it "Goldsource Forts". That building plugin is starting to look really cool! Maybe it is GZDoom with excessively abusing the OpenGL features or Quake, or it's still Goldsrc and I just turned off texture filtering. Wow great news, _RC how did you make models with collision? I think you have to set up trigget_setorigin with cycle_sprite and clip brush right? Or did you add feature from Source Modding custom collision? The boxes are custom entites i have made with angelscript. in the script file, and collision works fine. The boxes ... are monster_ entities, ... collision works fine. And yes Agree, the map & Textures look very good / cool. 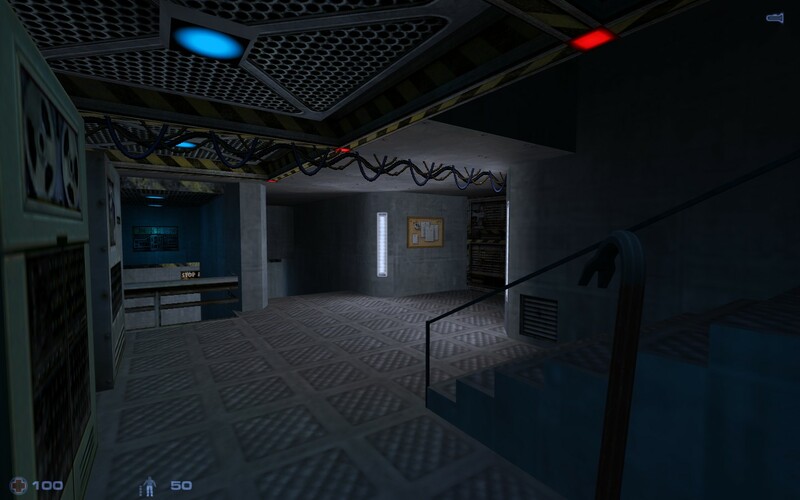 Well.. Im doing a map series based on SCP: Contaiment Breach game and the truth that it has taken me a lot of time in just doing the introduction. A bit top clean. Floor needs something to break it up. Even a wet floor sign.